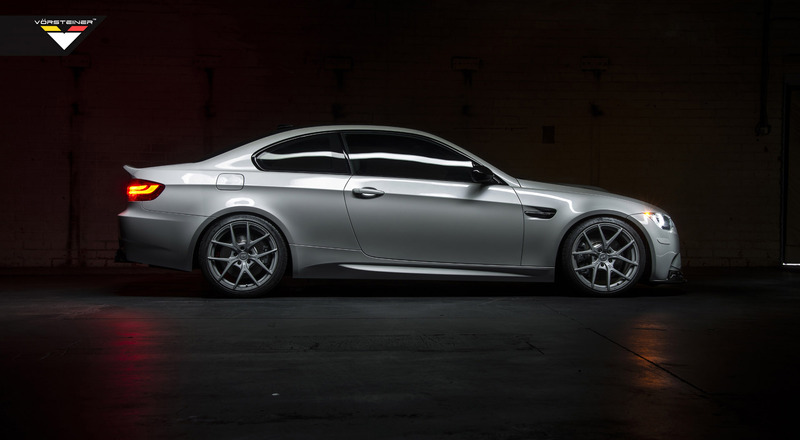 GTS-V Series means functionality meets design. 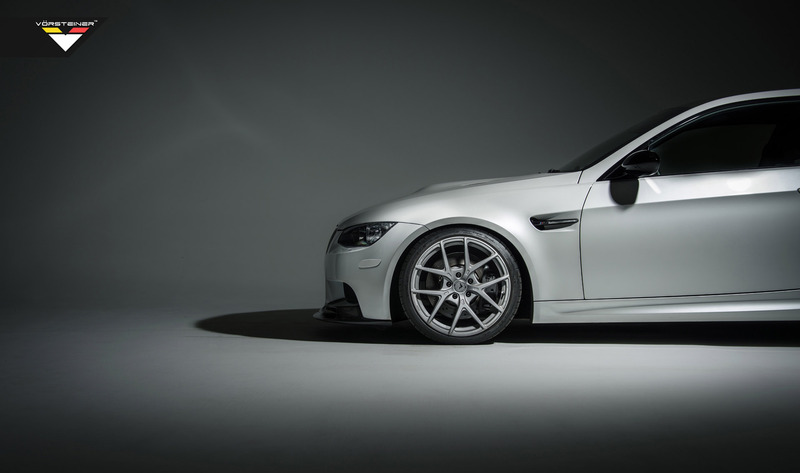 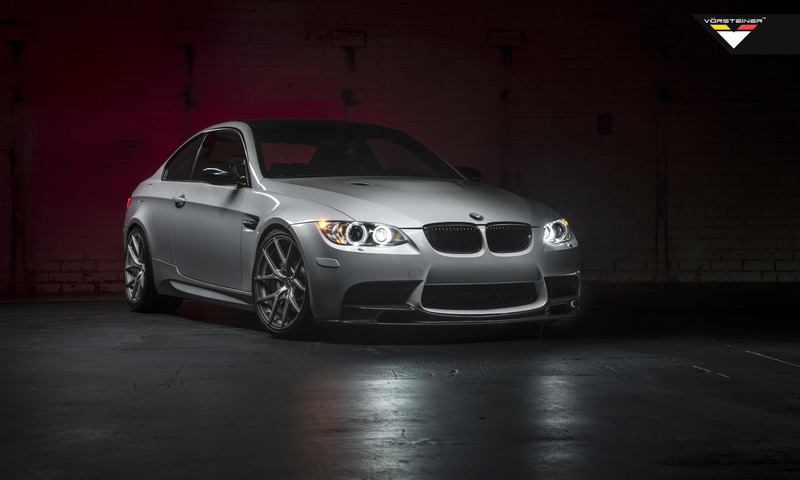 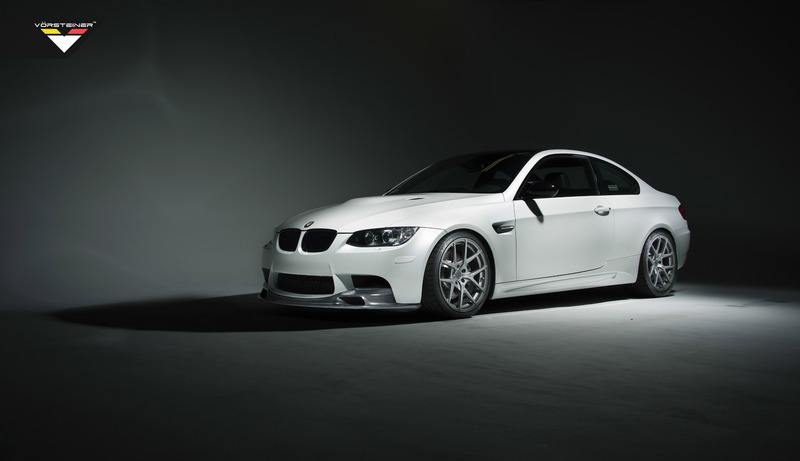 Our designers and engineers our proud to finally release the ultimate line up for the M3 which has been under intensive development and testing with performance and track functionality at its core. 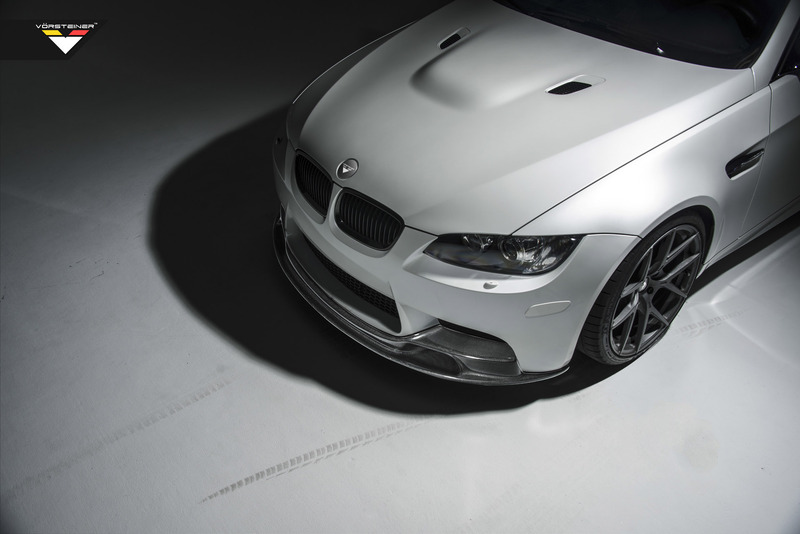 The Vorsteiner GTS-V components consist of a newly designed front add-on spoiler with integrated brake cooling ducts as well as newly formed rear diffuser to balance Front Spoiler, made of our latest carbon fiber pre-preg autoclave. 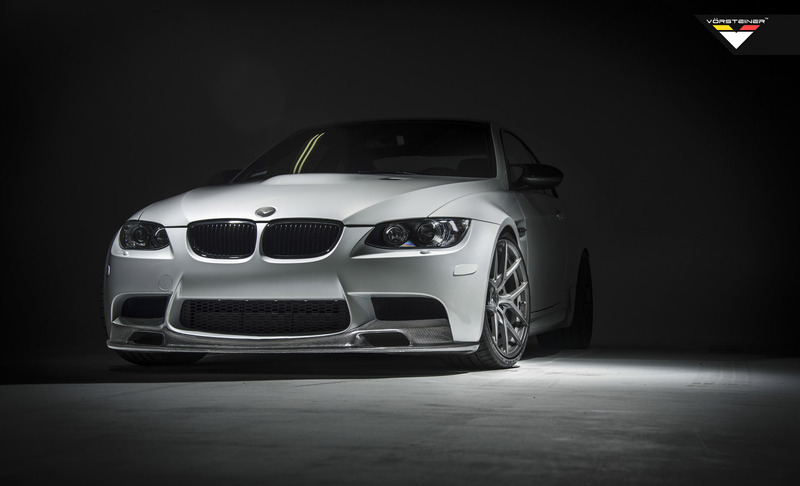 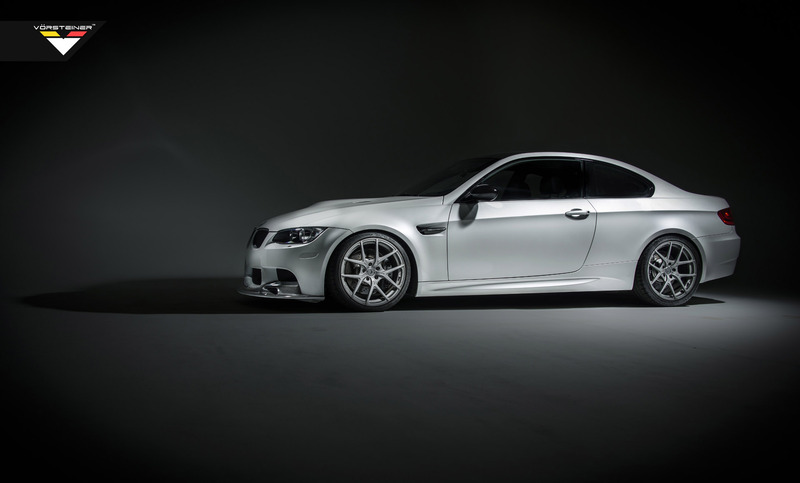 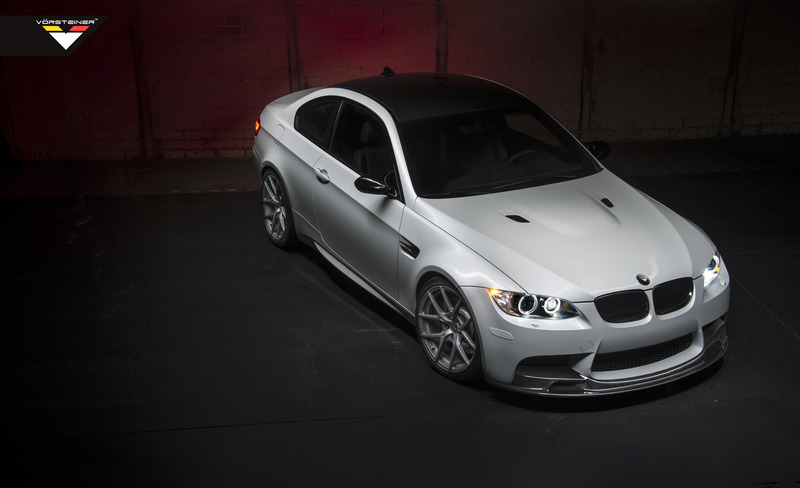 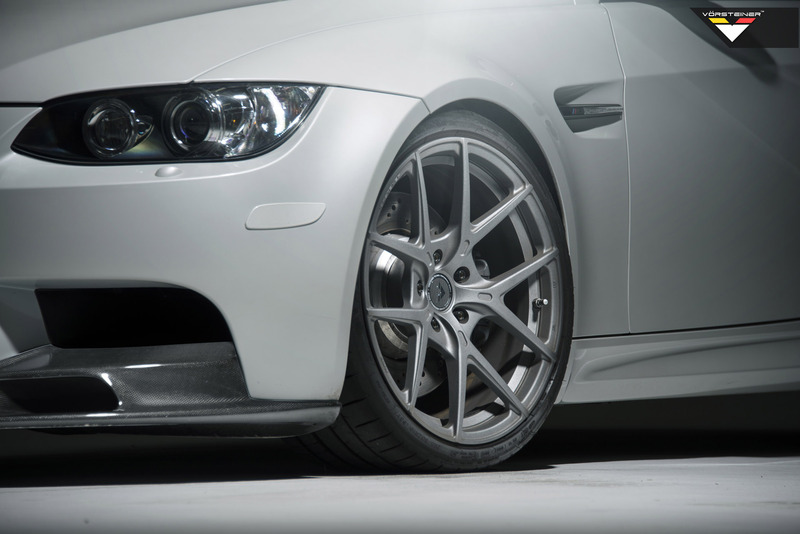 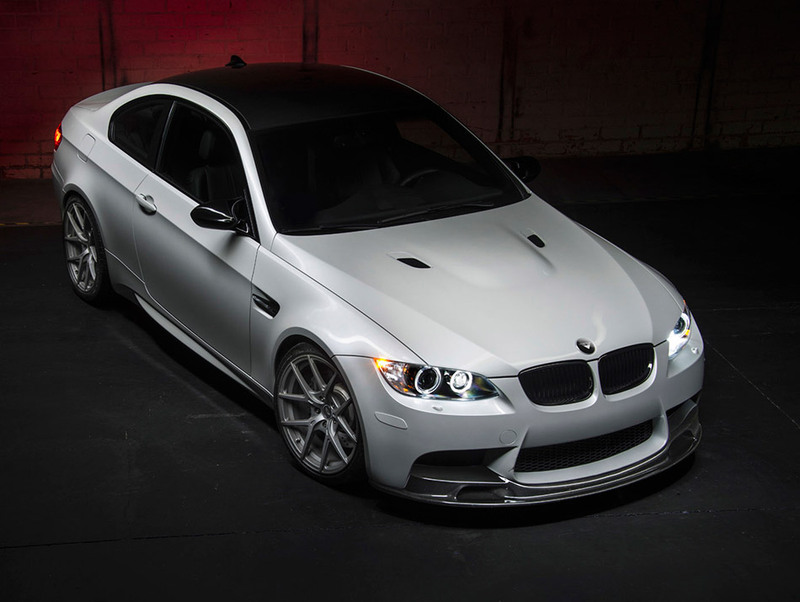 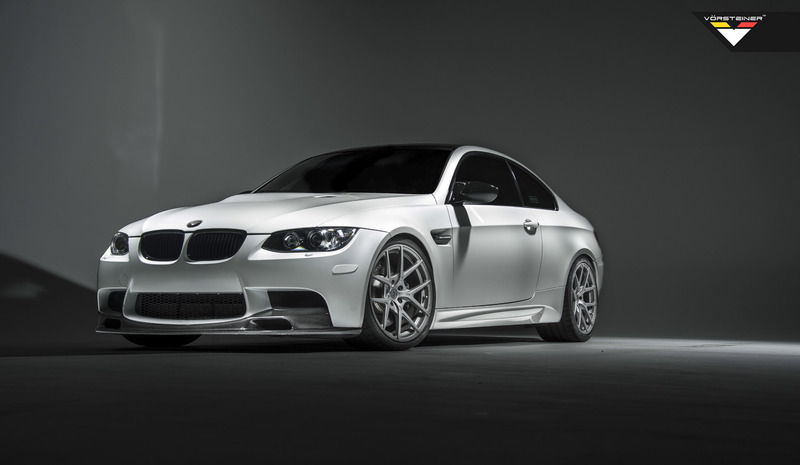 Vorsteiner's Autoclaved Pre-Preg Carbon Fiber structure gives our parts superior stiffness, aerospace strength & durability compared to traditional hand laid carbon fiber composites. 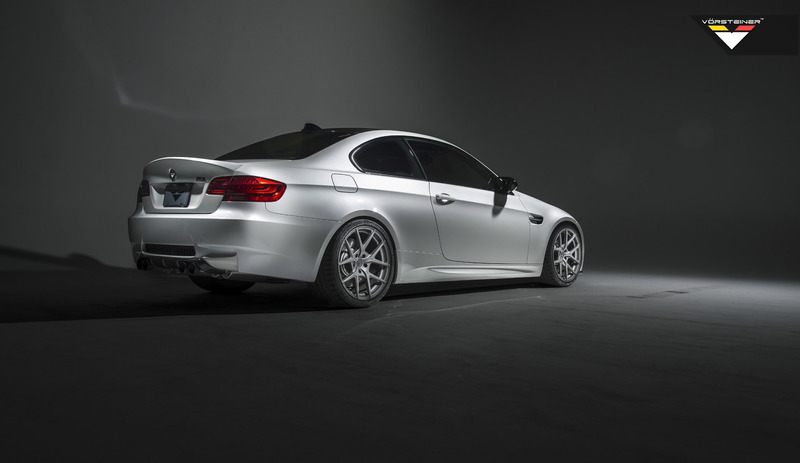 At the rear of the GTS-V sits the powerful and newly redesigned rear add-on diffuser that is also constructed of our latest carbon fiber autoclave pre-preg. 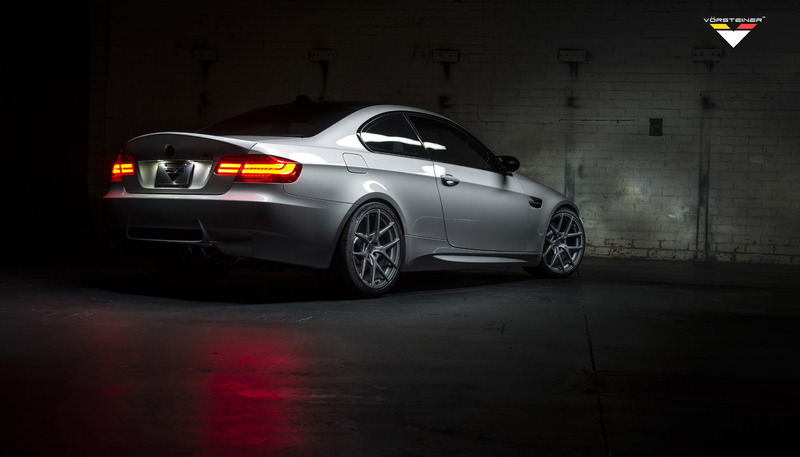 This new rear piece completely updates the look of this sports coupe with its fresh new styling cues. 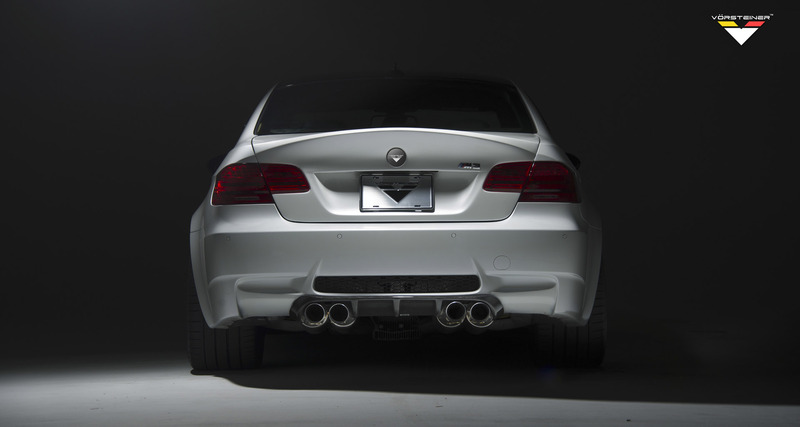 The features of the GTS-V rear diffuser starts at the top where we have integrated a dual splitter that balances the proportions of the rear bumper, In addition our designers have integrated five aerodynamic fins that has been extended further down for improved performance & downforce. 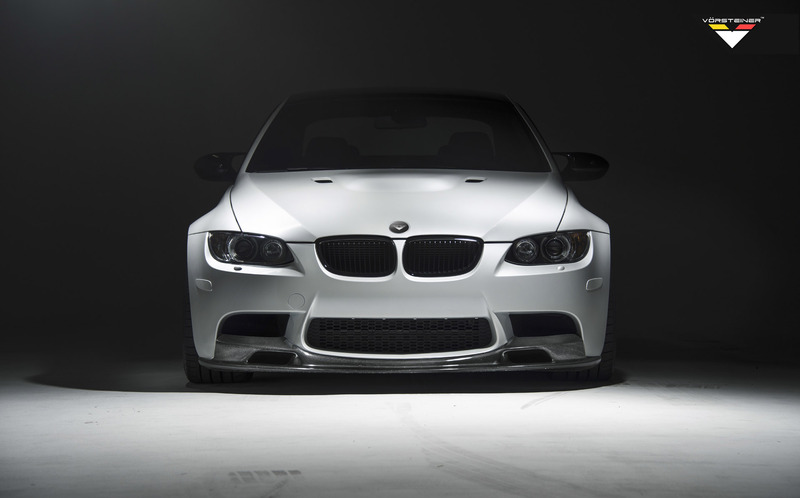 Vorsteiner's Autoclaved Pre-Preg Carbon Fiber structure gives our parts superior stiffness, aerospace strength & durability compared to traditional hand laid carbon fiber composites.